Private sales clubs, often dubbed flash sales sites, are not-so-slowly gaining traction everywhere around the world. You likely know how it works by now: these online clubs are exclusive and accessible by invitation only, and every day clothes, bags, shoes, accessories and whatnot from premium brands are put on sale at major discounts, for a limited time. In Europe, there are companies like Vente Privée, a trailblazer in the field, but also fast-growing private shopping startups like KupiVIP (Russia) and Markafoni (Turkey). Another one is MarkaVIP, which is squarely focused on the Middle Eastern market. Founded by Jordan entrepreneurs Ahmed Alkhatib (CEO) and Amer Abulaila (CTO) back in November 2010, the fast-growing private retail sales club already boasts 1.5 million registered members today, and attracting 5,000 new users on a daily basis. Investors are taking notice: MarkaVIP has just raised $10 million in Series B funding. According to a press statement released earlier today, the financing comes from pan-European VC firm Prime Ventures, with existing backers Invus Financial Advisors, Lumia Capital and Hummingbird Ventures participating in the round. The proceeds will be used to support the company’s rapid growth, boost operational, sales and marketing efforts and expand the private shopping network across the entire Gulf Cooperation Council. Currently, MarkaVIP has operations in Jordan, Saudi Arabia, Lebanon and more. The site receives over two million unique visitors per month, the company claims. The opportunity is most certainly there. 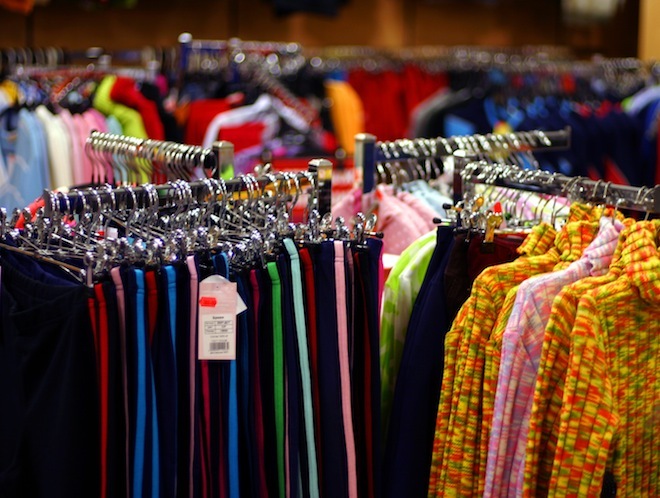 The MENA (Middle East and North Africa) apparel and accessories market is estimated to be worth $15 billion per year. Furthermore, there are currently about 77 million Internet users in MENA (excluding Turkey), but penetration is only 30% – which means lots of room for growth still. MarkaVIP has raised over $15 million to date.